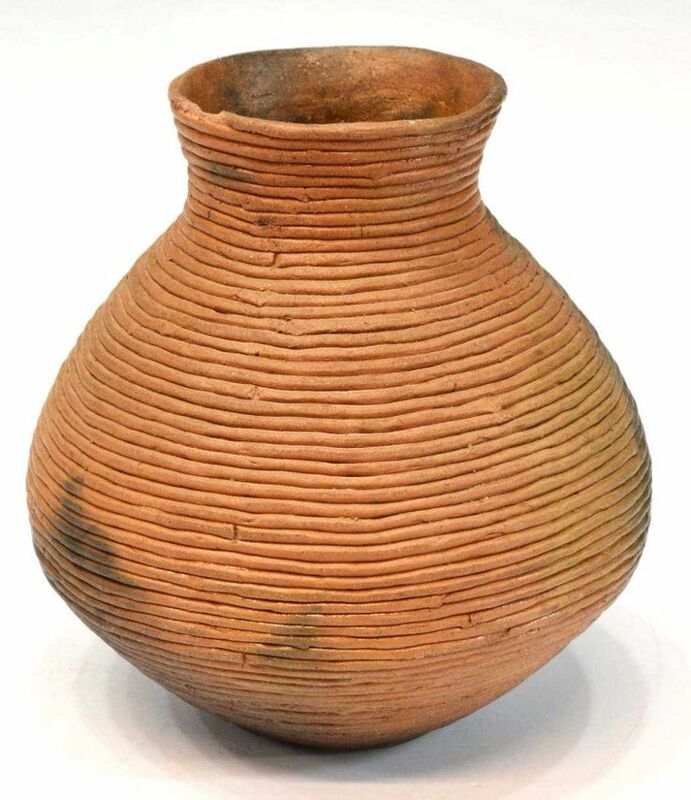 Possibly the most ancient and also the most accessible and simple method of making a clay pot is the Pinch technique. 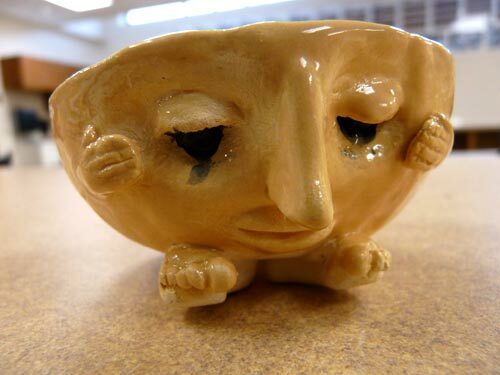 People have been making pinch pots for thousands of years, as it requires only a ball of clay and your own two hands. To begin making your pinch pot, simply take your ball of clay and roll it around in your hands, kneading it like dough on your worktop. 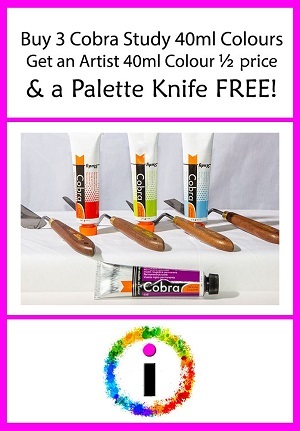 This will warm up your clay allowing it to me moulded easily. 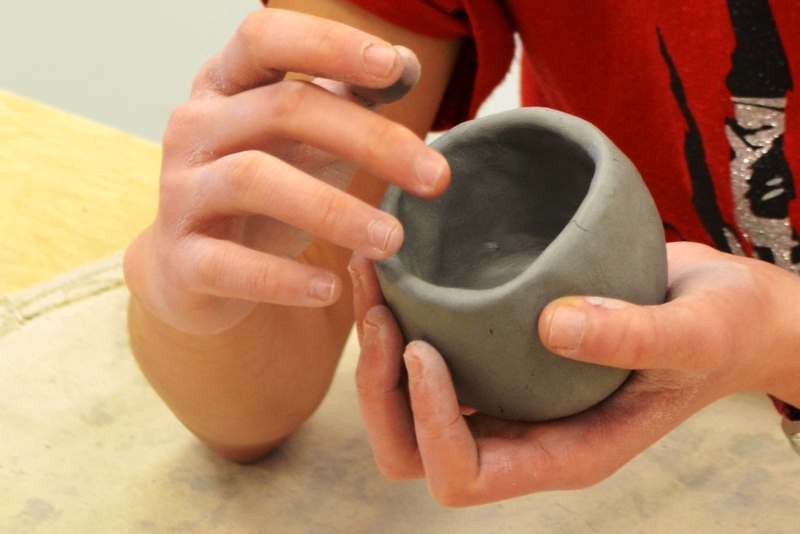 Push your thumb into the centre and begin to pinch the clay, opening out the mouth of your pot. 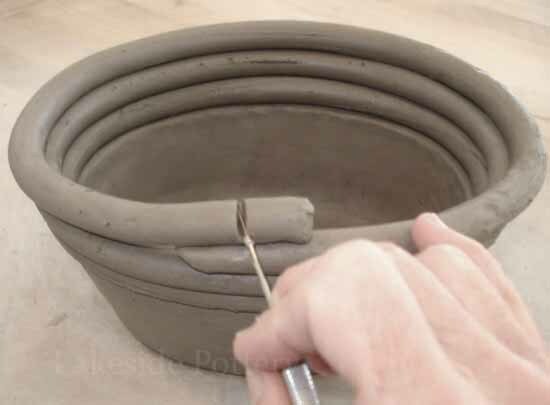 This is a very tactile technique and only requires you to keep shaping your pot with your thumb and fingers until you are happy with your shape. You can also add handles, or faces or whatever you like to personalise your pot. Here's a great tutorial demonstrating the ease of this technique. You can now decorate your pot with various under glazes, or you could allow it to sit overnight until it is 'leather dry' (a term describing partially dried clay that will allow you to work into the surface without altering the shape or structure of your creation). Once 'leather dry' you have the option to smooth the interior and exterior, trim the lip of your pot or carve a design into the clay. You don't have to stop at pinch pots, however, you can used this technique to make anything you can imagine from cups to strange creatures. Here are some different examples of the results you can achieve! 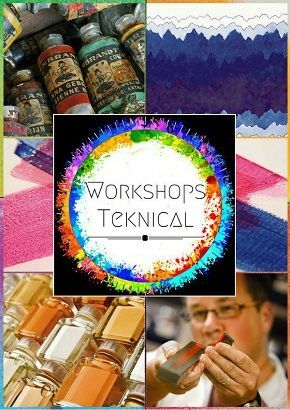 This entry was posted in Blog Home, Ideas & Inspiration and tagged clay, ceramics, pot, pinch pots, pinch on July 25, 2017 by raxxar. 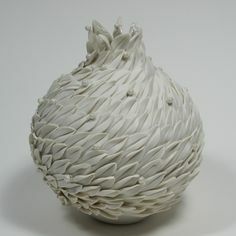 Coiling is a very straightforward ceramic technique that can produce fantastic results, from simple pots to intricate vessels. Evidence of this technique has been discovered all over the world showing many ancient civilisations having used clay in this way, from China and Japan to Africa, Greece and Mexico. Using the coiling process you start with just the base of your vessel and you build up layer upon layer of clay using long sausage-like shapes around the circumference of your base. This technique allows you to control the thickness of the clay walls and also means that the design and shape can be planned and developed from the very start. The interior and exterior of your clay creation can be smoothed over or you can keep the the coils depending on your desired aesthetic. This is repeated to the desired height and shape of your vase, bowl or pot. 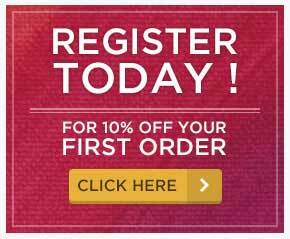 You may wish to smooth the the interior and exterior depending on your desired result. 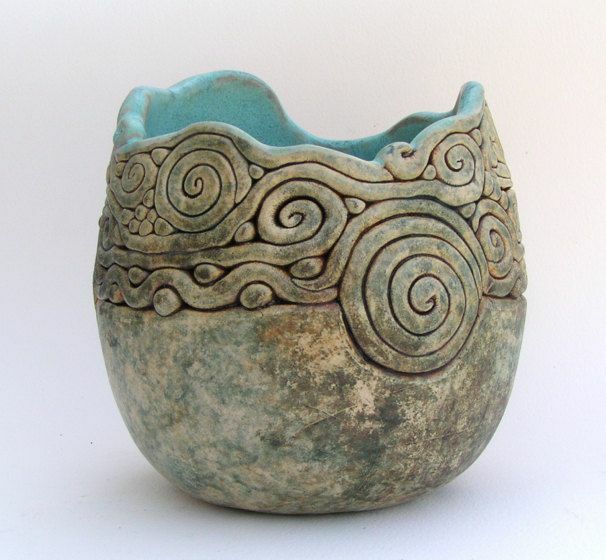 You do not have to stick to this design; coiling can be a very versatile technique, check out some of these examples of more intricate designs! Also check out this time-lapse of the process! 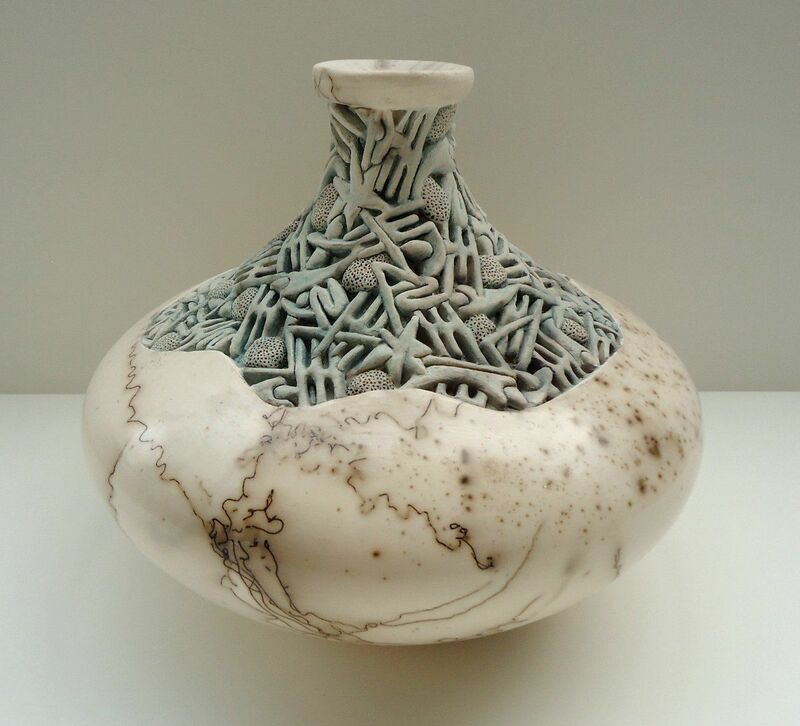 This entry was posted in Blog Home, Ideas & Inspiration and tagged art, clay, ceramics, pot, coiling, vase, pottery on July 25, 2017 by raxxar.